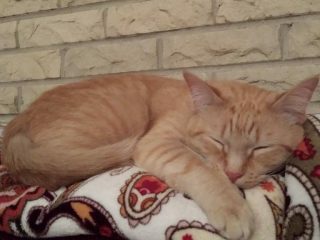 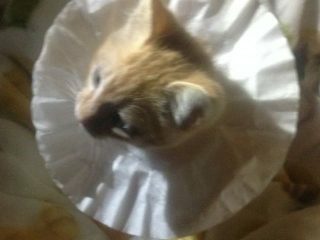 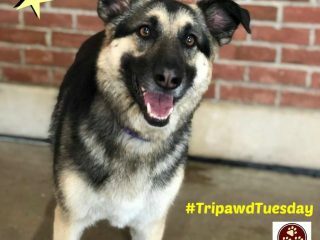 In today’s Tripawd Tuesday spotlight, Tiny Simba the Trikitty finds his furever family after being found abandoned, cold and injured. 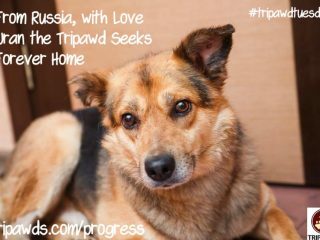 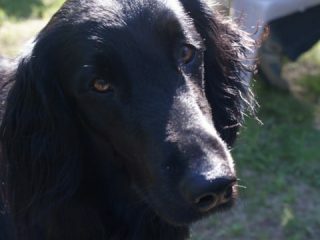 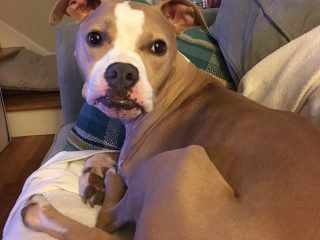 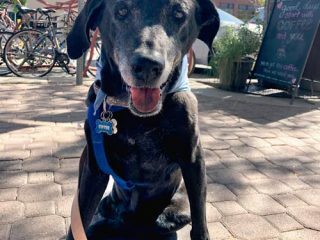 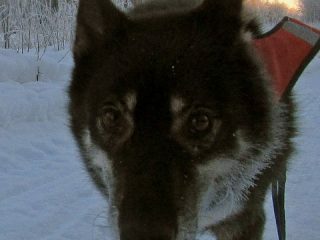 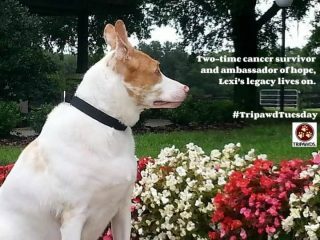 For today’s Tripawd Tuesday, meet Lexi, two time cancer survivor and ambassador of hope for dogs with cancer. 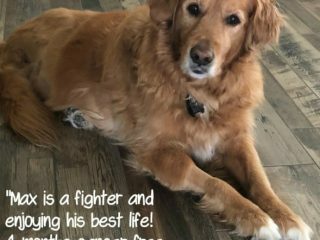 Today for Tripawd Tuesday we celebrate, Max the Golden Retriever who shows why second opinions are important when an animal is dismissed as an amputation candidate.